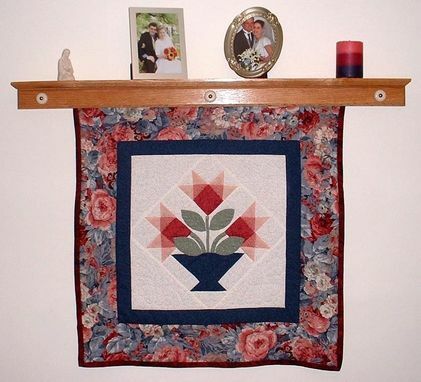 I make a variety of quilt displays and got into this because my wife is an avid quilter. I figure that a great painting deserves a great frame and your quilt art deserves no less. 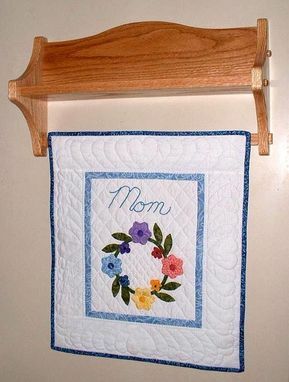 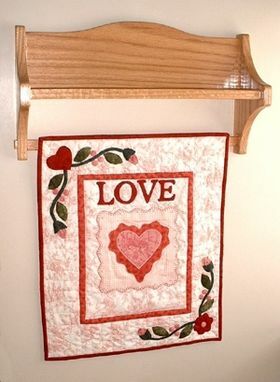 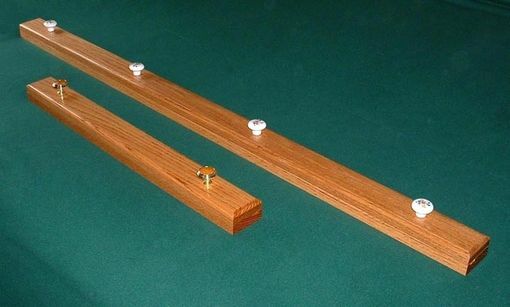 All my quilt displays are made from solid hardwoods and may be customized to meet your individual display requirements.